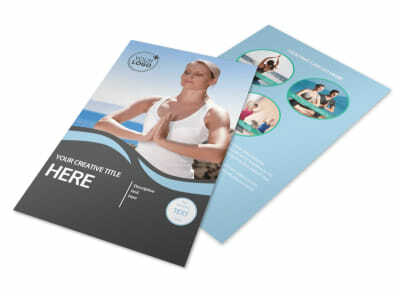 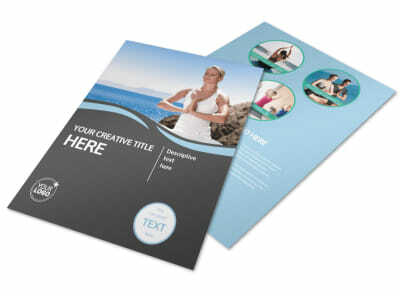 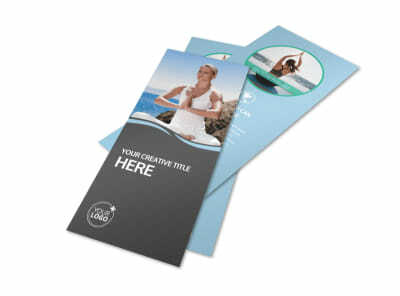 Customize our Spiritual Yoga Class Postcard Template and more! 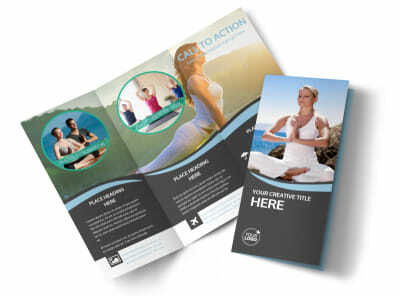 Blast local mailboxes with news of the zen that awaits them with spiritual yoga class postcards. 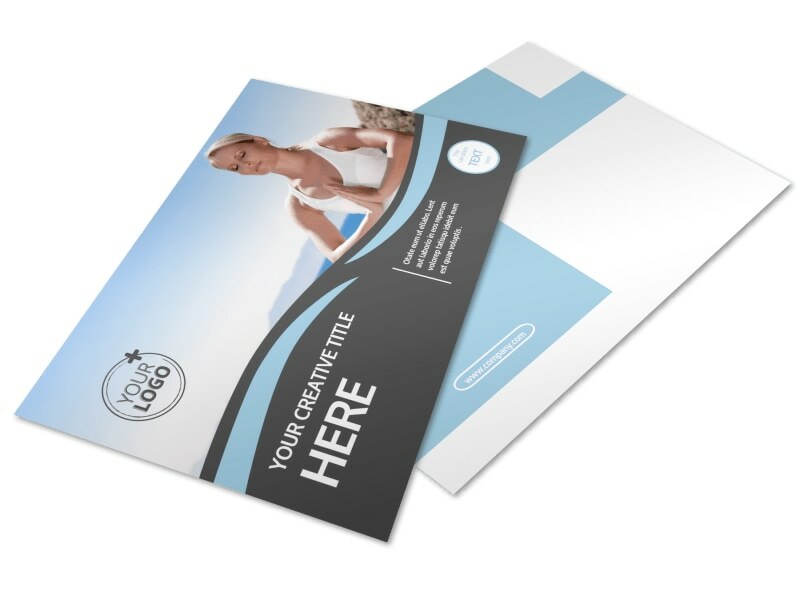 Use our online editor to create a promotional tool advertising a limited-time offer for new enrollees or some other deal to encourage potential students to enroll in your classes. 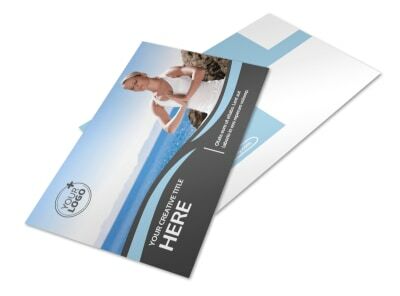 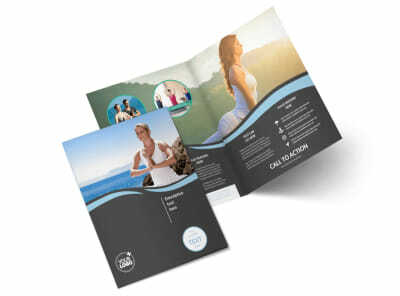 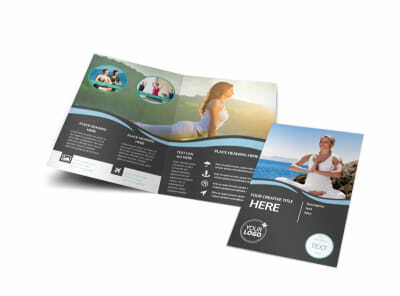 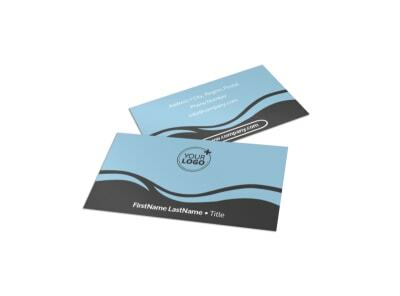 Print your postcards from anywhere or leave that to our experts so you can get back to doing the Downward Facing Dog.